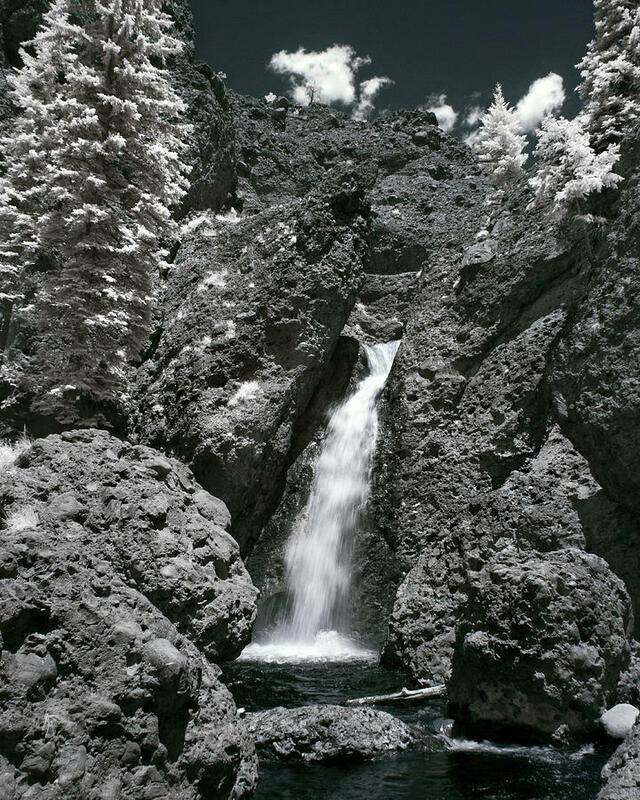 Piedra Falls is a photograph by Mike McMurray which was uploaded on August 6th, 2010. Thanks Debbie! Yes ma'am it is IR. I've been on an infrared kick lately and rarely bring along my color body these days.